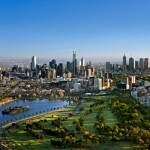 The suburb of Albert Park in Victoria retains its top spot as the most in demand from potential buyers in Australia. 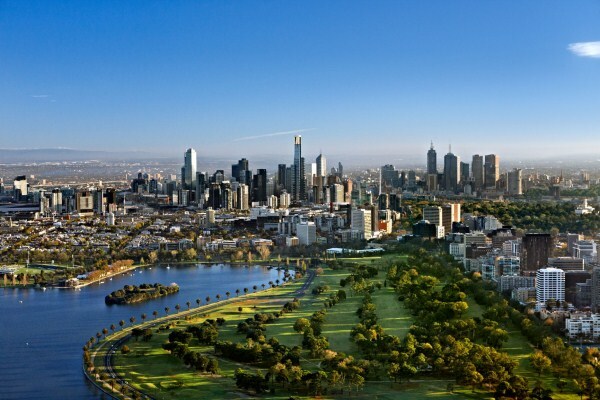 Latest reports from realestate.com.au showed that for the March to May 2014 quarter, Albert Park is still the number one suburb in the Top Sellers’ Markets. Following behind are Parkside in South Australia, Freshwater in New South Wales, Belair in South Australia and Blackburn North in Victoria in the Top 5 list. Of the top 10 suburbs in the latest list, only Albert Park showed an increase in demand. Greg Hocking, who runs a real estate agency under his own name, said in his 35 years of experience in the industry, Albert Park has always proved to be a popular suburb. Hocking cited the area’s location sandwiched between parklands and the beach and its proximity to the city center as the major factors that make the suburb a highly sought after residential spot. Other reasons are the presence of quality shops, restaurants and schools. 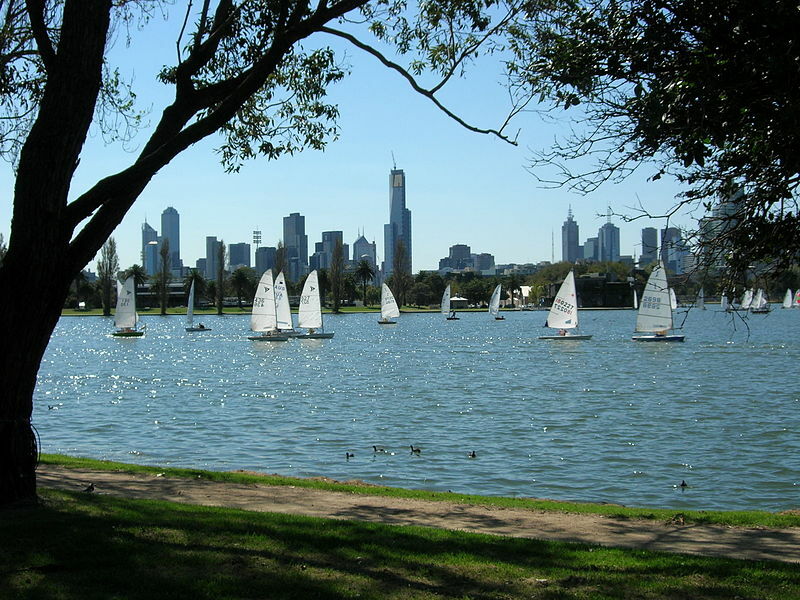 Albert Park’s atmosphere that simulates a village is what many people love about the suburb. Families feel fortunate about being near highly regarded primary and tertiary schools. Hocking added that most people who live here don’t move out because they stay for a long time. Making it to the Top Sellers’ Markets list means a suburb is attracting increased buyers interest, according to realestate.com.au’s Victorian Sales Manager Ben Auchettl. For the March to May quarter, there are five newcomers — Parkside, Freshwater, Belair, Backburn North and Kirrawee. On the national level, New South Wales occupies the number one spot in Top Sellers’ Markets.